Alantra Automatic precision trigger and spray pumps capping machine. 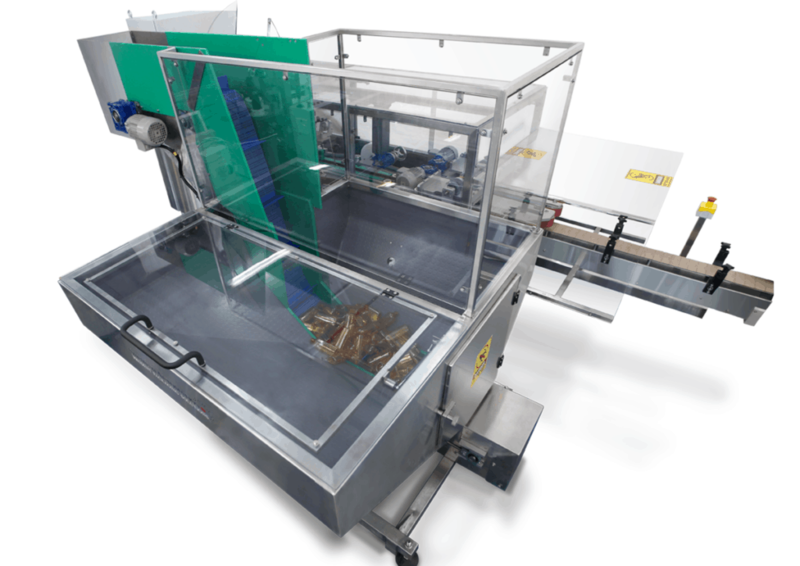 SealPro 120 The world’s most advanced fully automatic laminate cutting and thermo sealing machine. 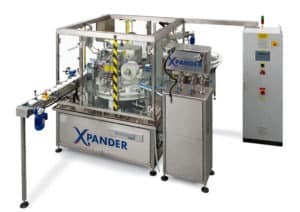 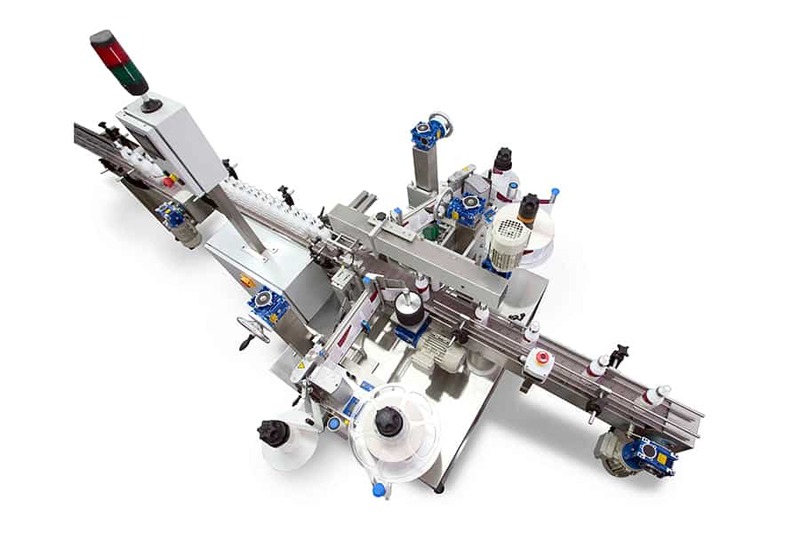 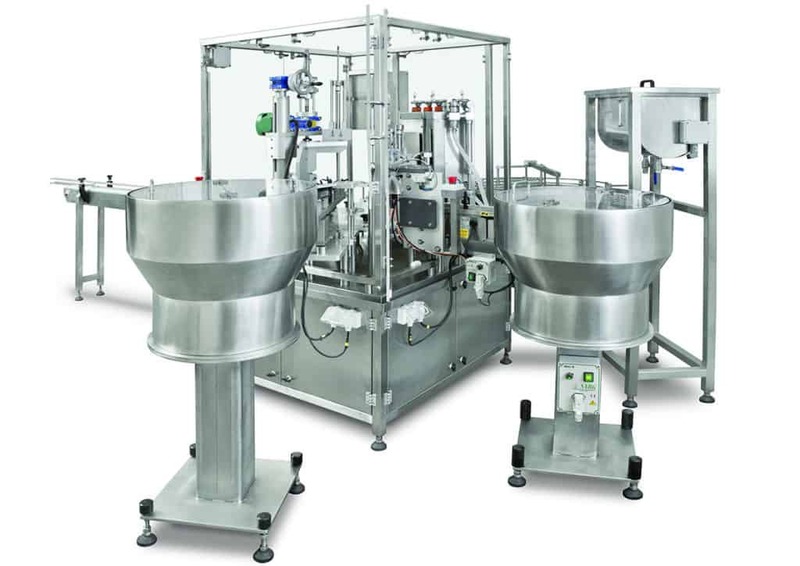 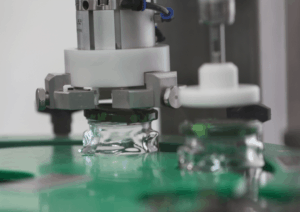 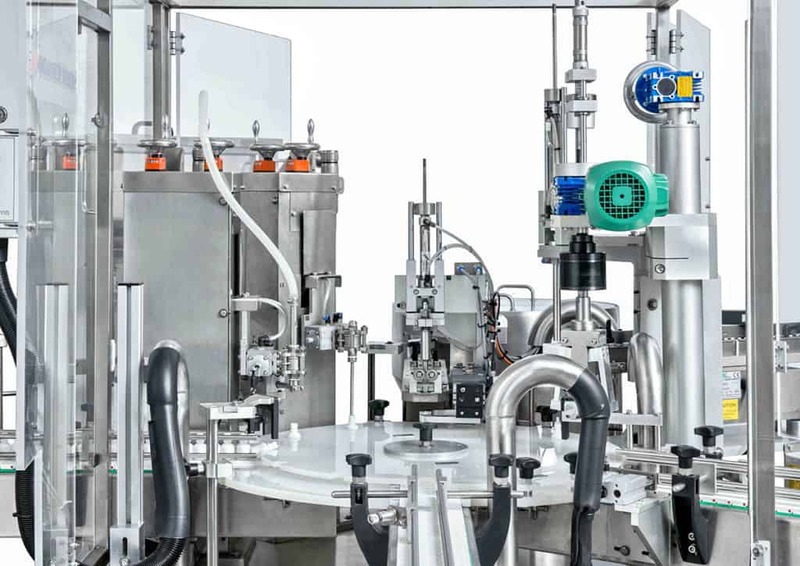 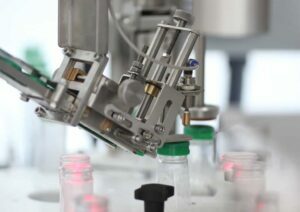 Sambax-Z Universal Monoblock Auto Feed, Fill, Cap & over-cap with QC for extra small containers and vials. 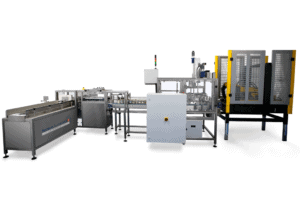 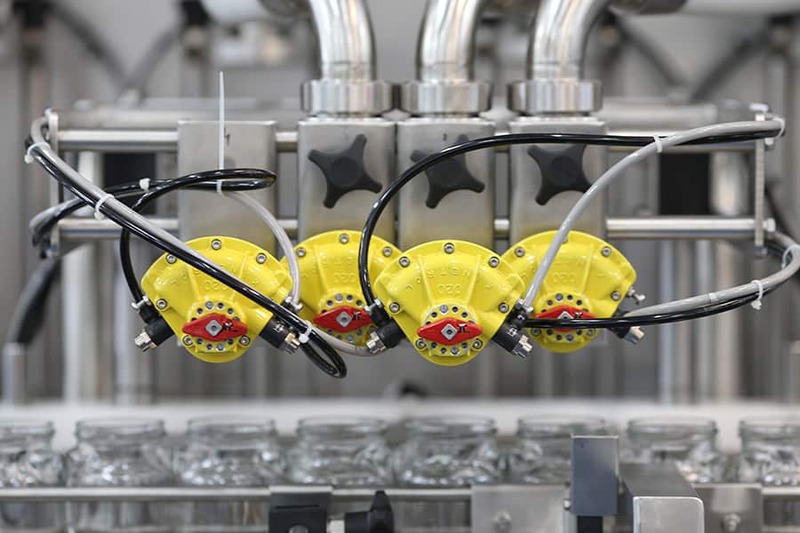 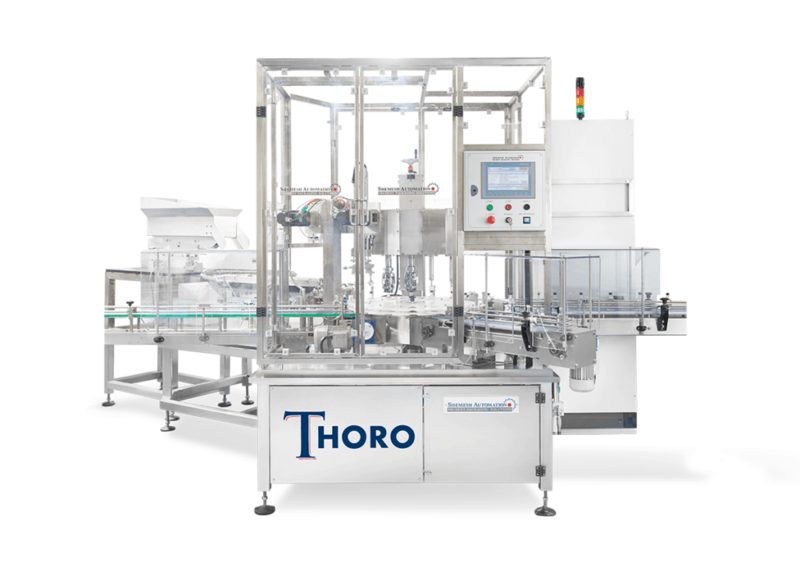 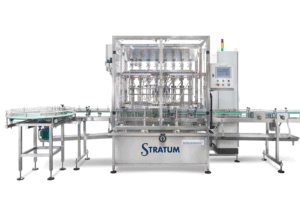 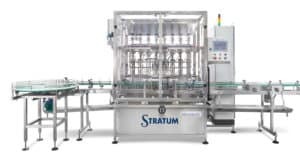 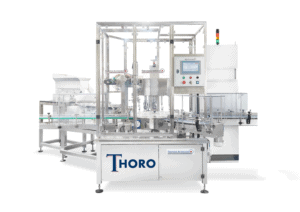 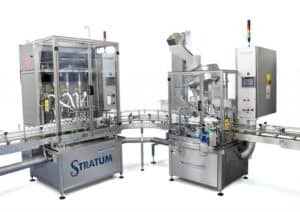 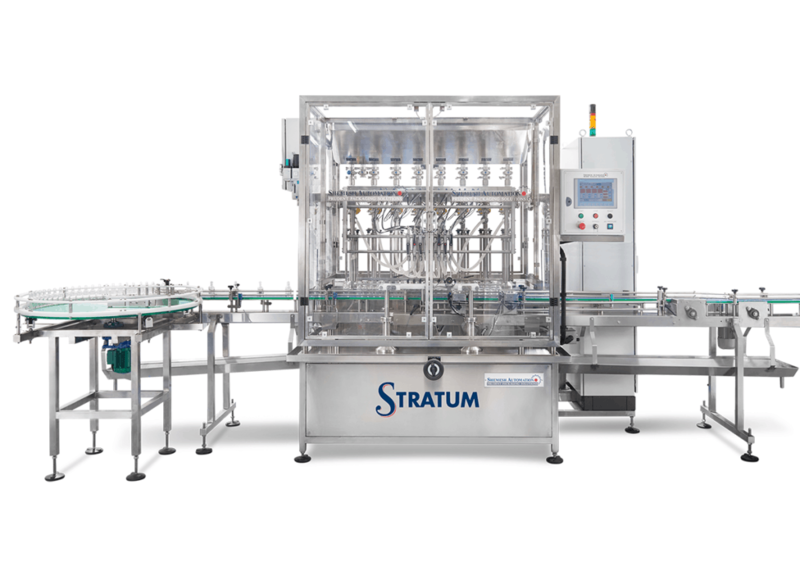 Stratum Advanced in-line servo driven filler for free flowing & viscous liquids. 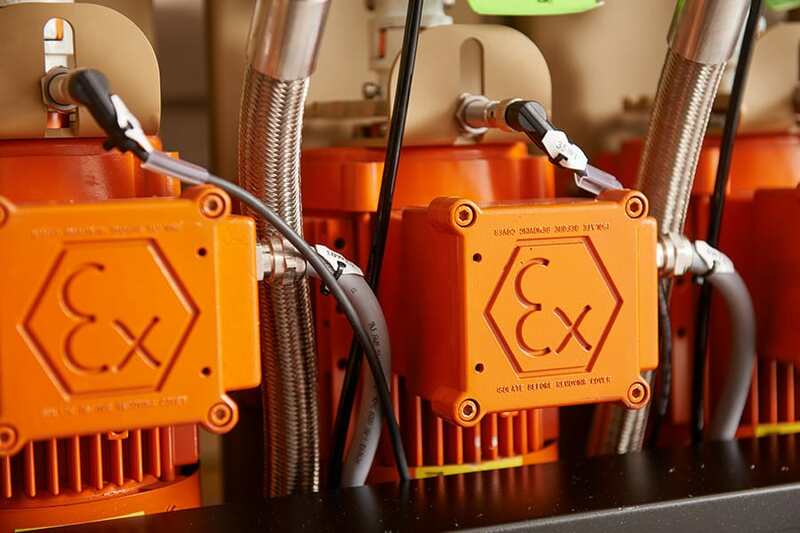 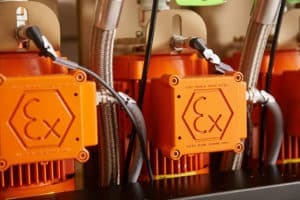 Explosion (Ex) and Corrosion Protection Available throughout our entire range of machines. 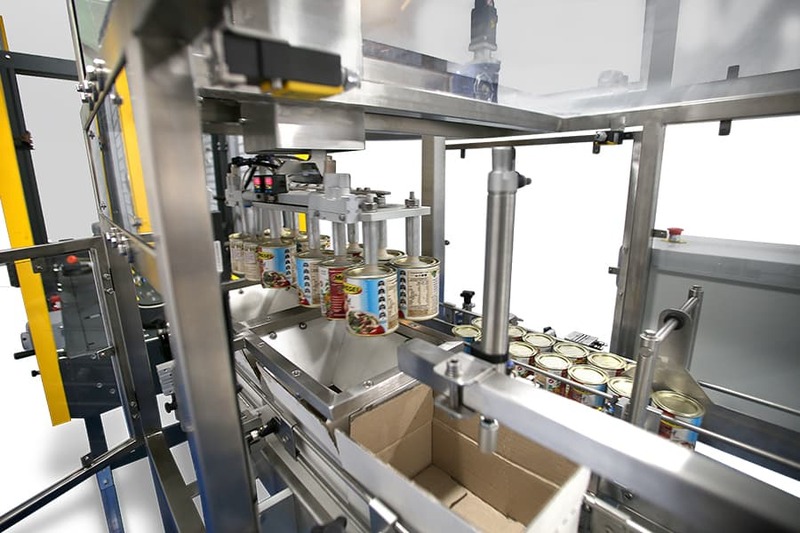 Turnkey Solutions Complete process applications for key market sectors. 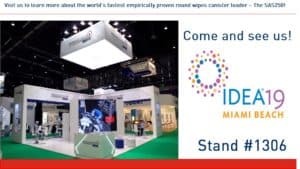 Come meet us in Miami! 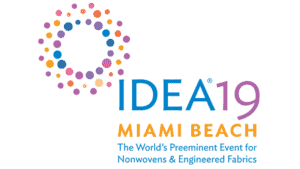 We are live at IDEA 2019! 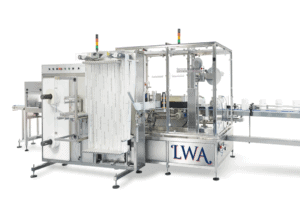 We are live at the world’s preeminent for nonwovens and engineered fabric event! 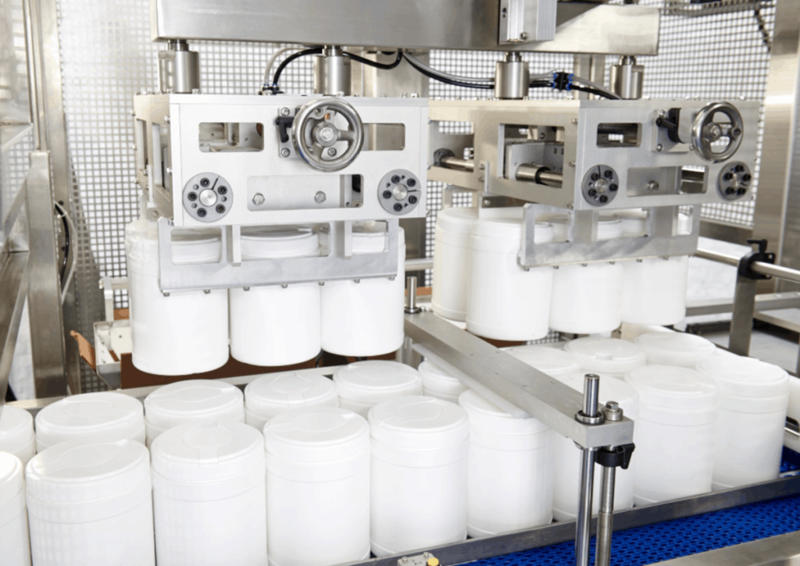 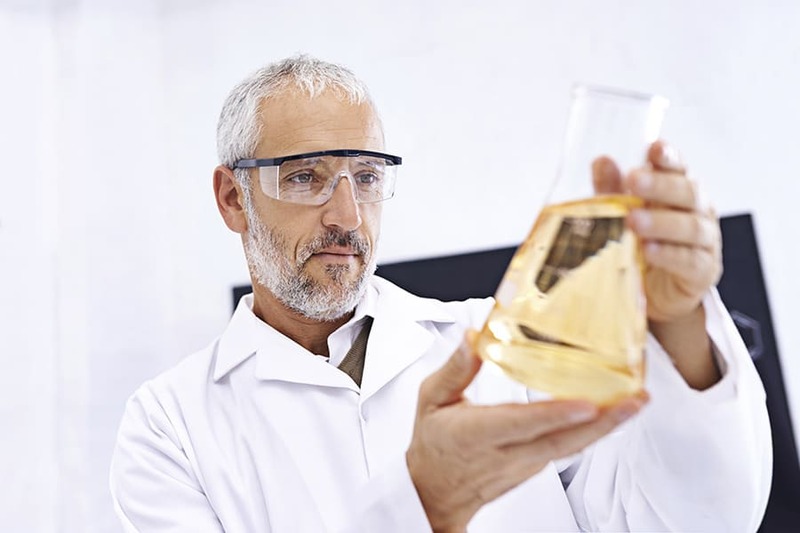 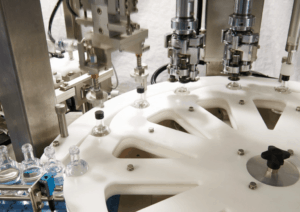 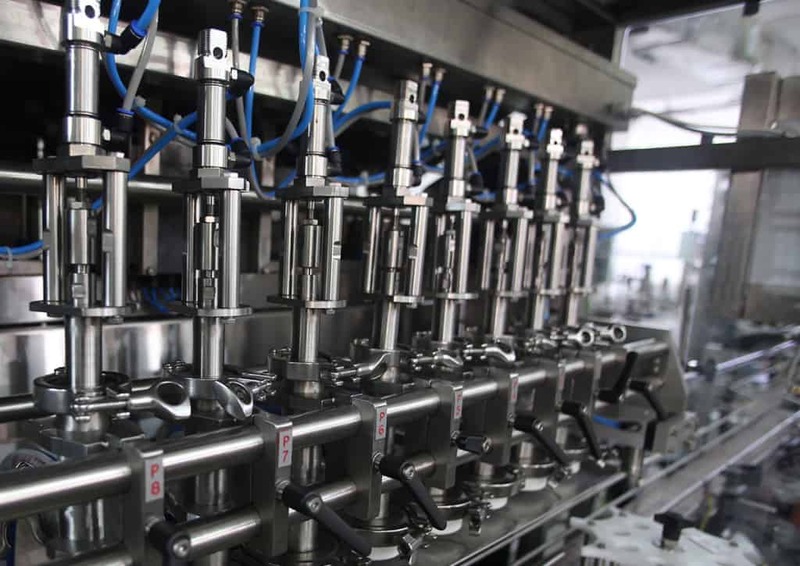 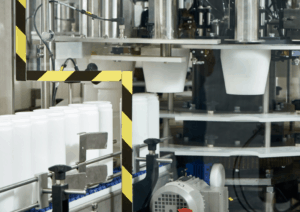 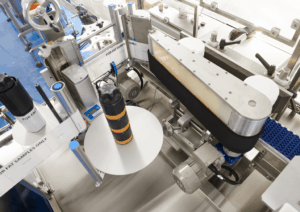 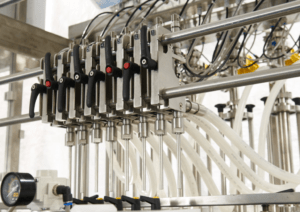 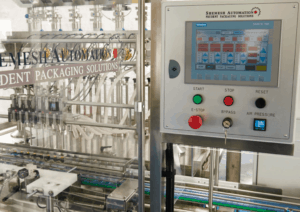 How to Choose the Right Liquid Filling Machine for Your Project? 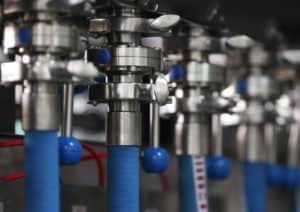 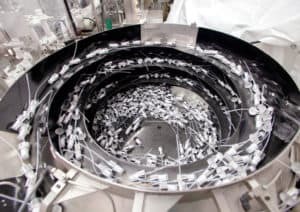 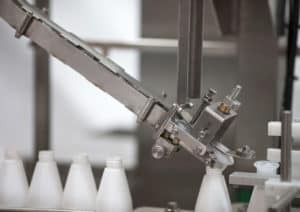 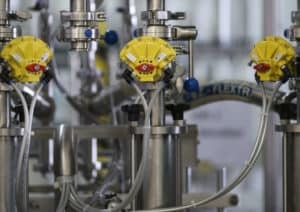 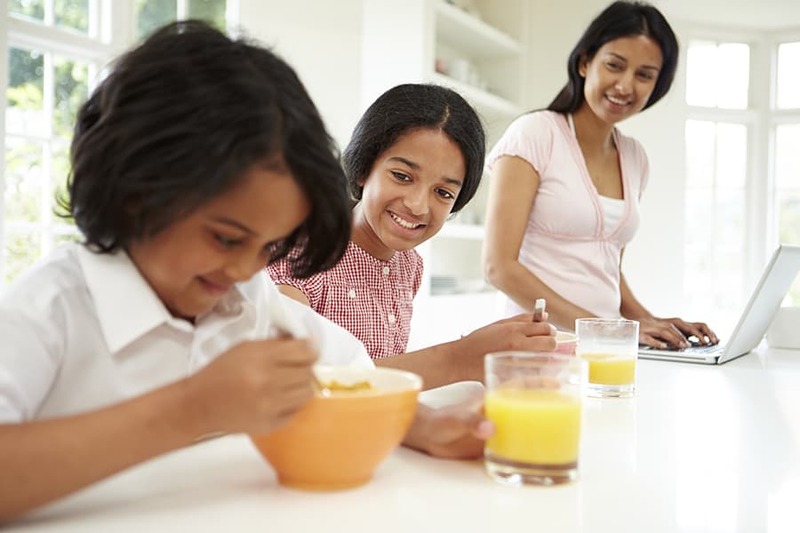 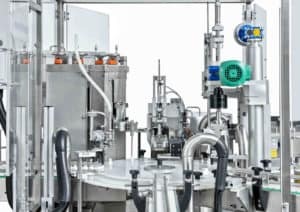 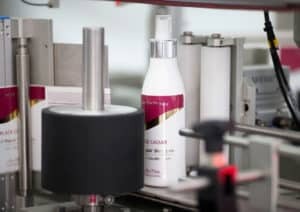 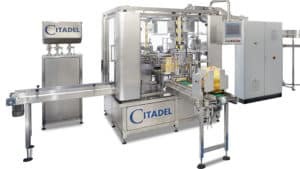 Trying to decide the best liquid filling machine for your product can sometimes feel confusing and overwhelming with the various options and machines available. 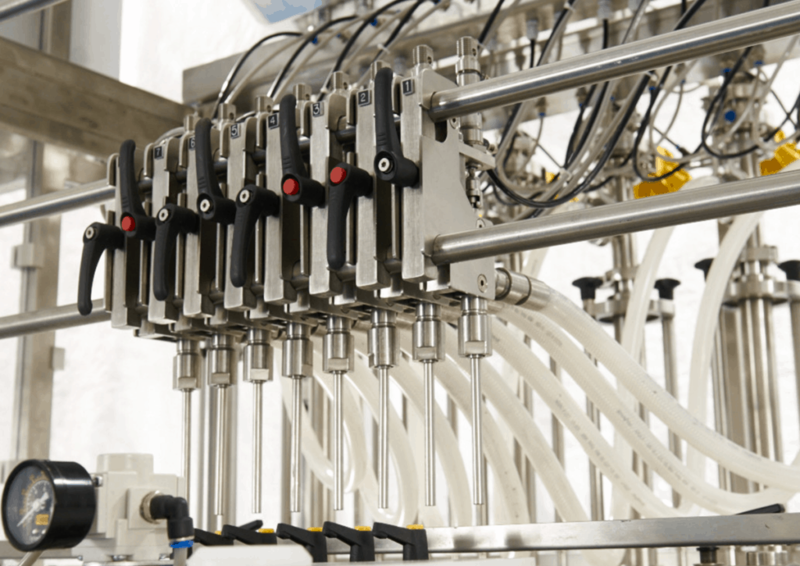 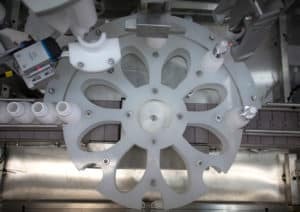 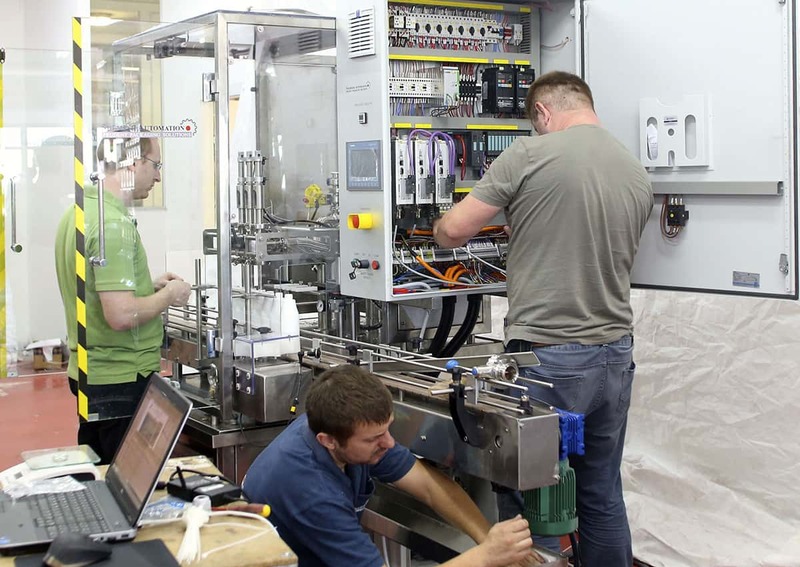 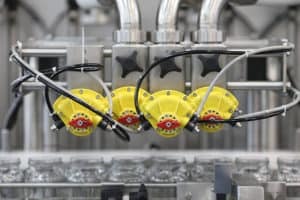 Here’s our top questions to consider when choosing the right liquid filling machine for your project! 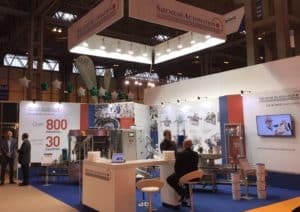 Visit us Stateside for the World of Wipes Conference 2019! 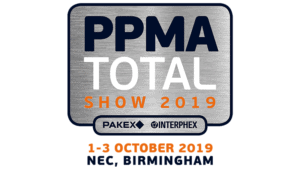 Join us at the UK’s largest packaging show where we’ll have live demos of our latest engineering marvel. Visit us Stateside at the worlds premier event for nonwovens and engineered fabrics. 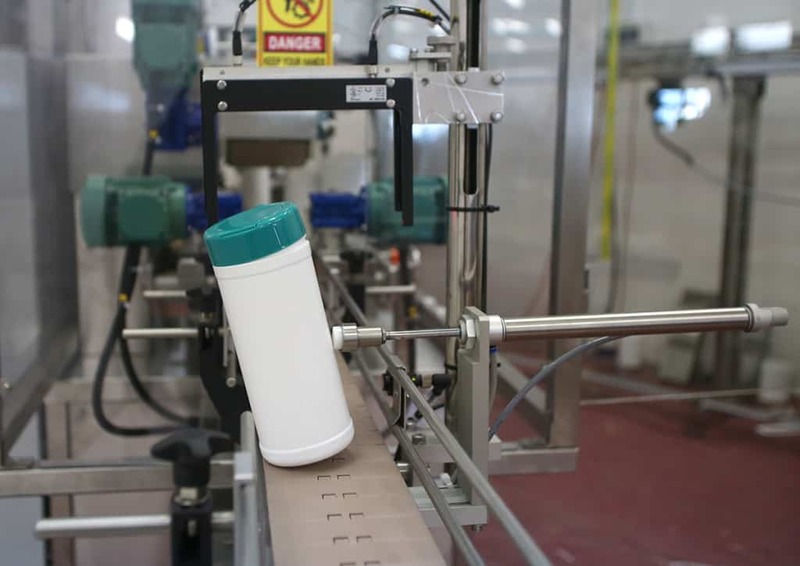 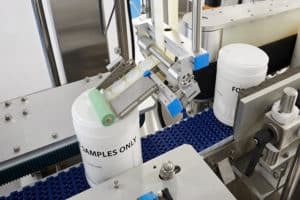 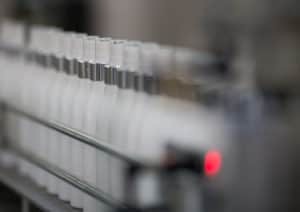 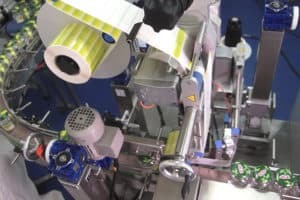 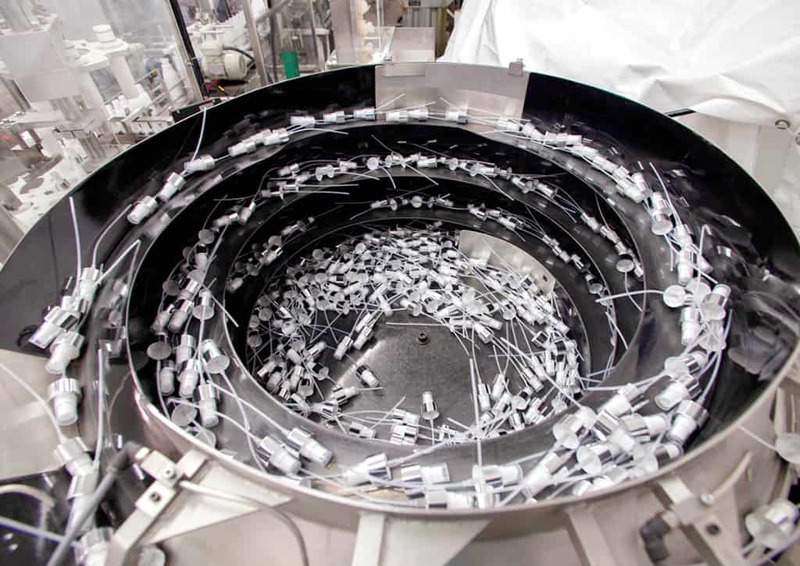 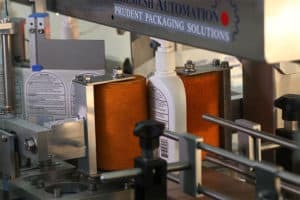 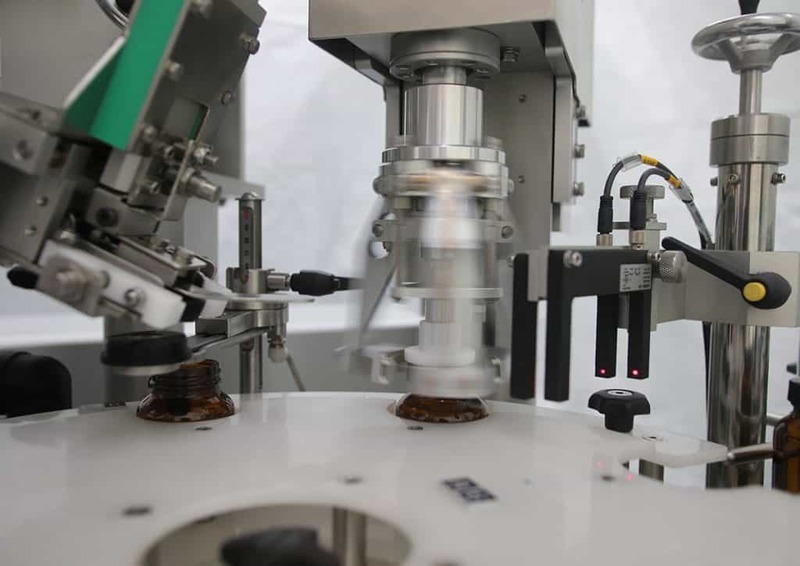 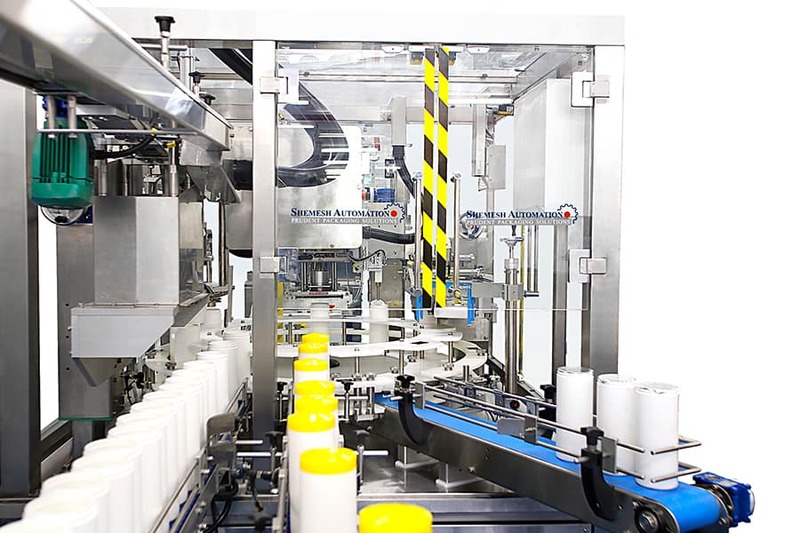 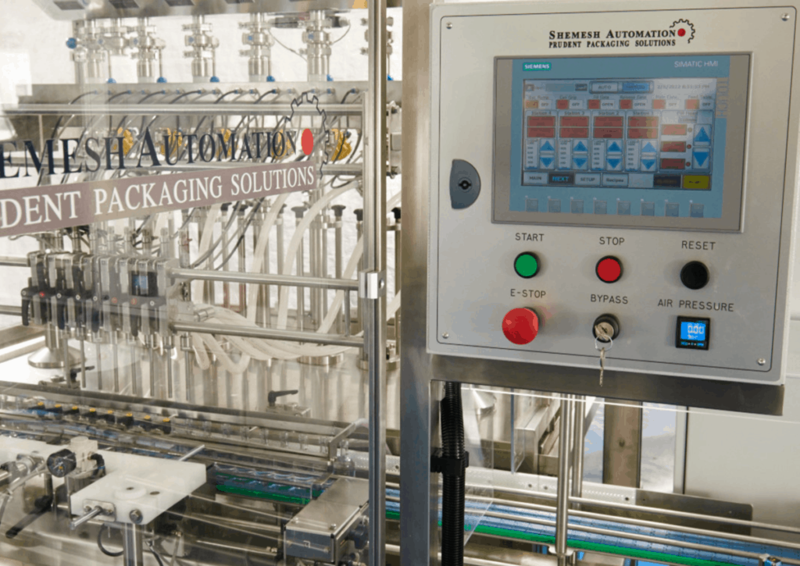 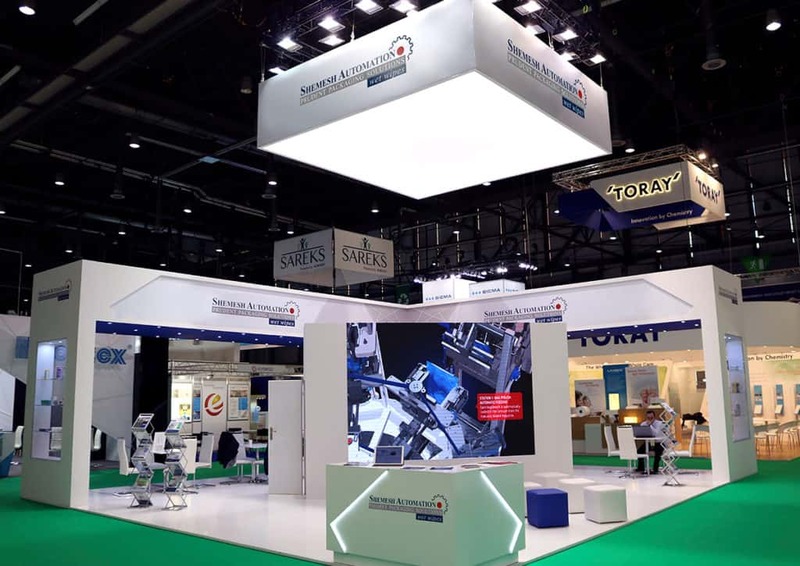 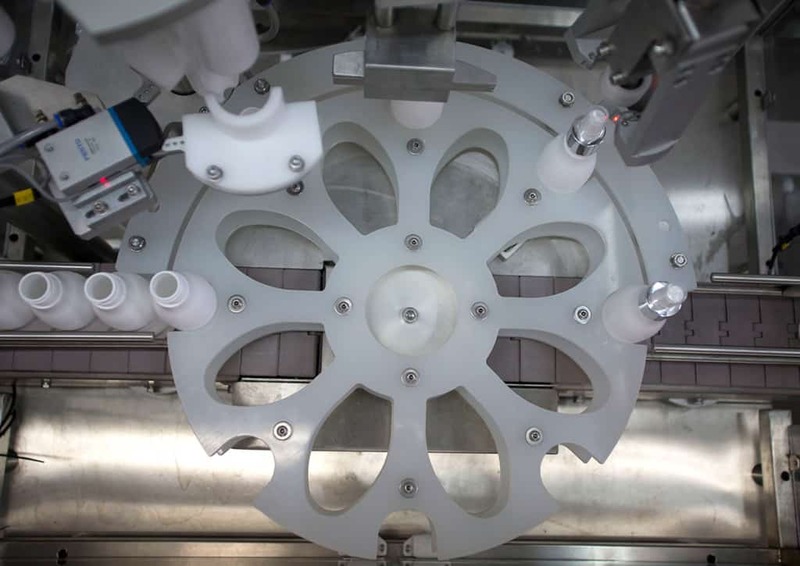 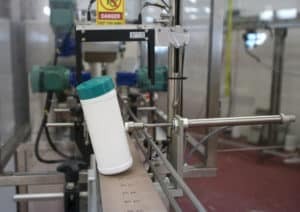 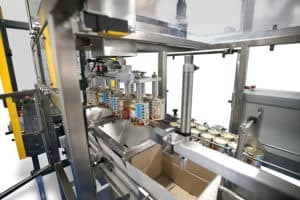 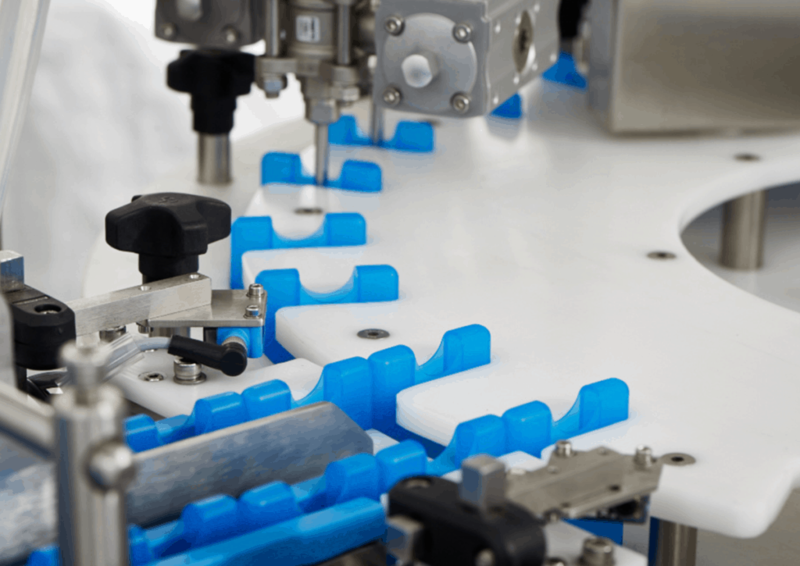 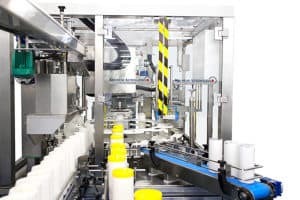 Operating out of the UK and Israel, Shemesh Automation and Shemesh Automation Wet Wipes are internationally renowned brands with a leading presence in the global packaging (cosmetics, chemicals, pharmaceuticals, food and liquid filling machines) and nonwovens arenas. 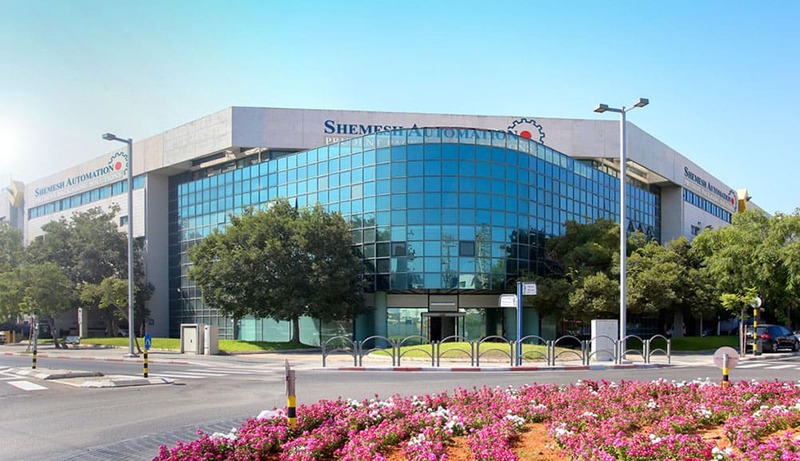 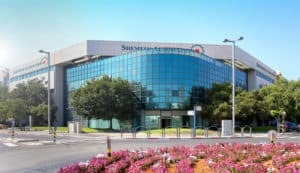 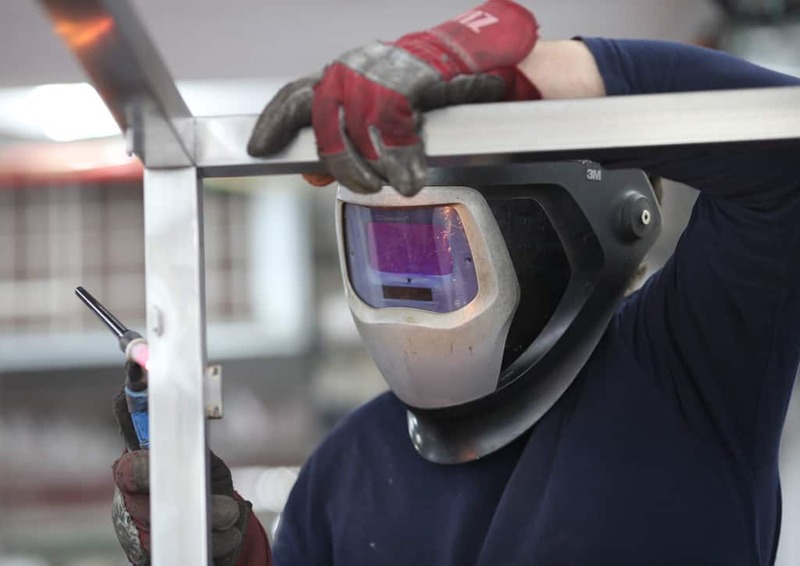 Blending the very best of British business culture with the excellence of the Israeli high-technology mindset, Shemesh Automation is proud to celebrate over 25 years as a family owned and operated business, supporting over 1000 machines across more than 30 countries around the world. 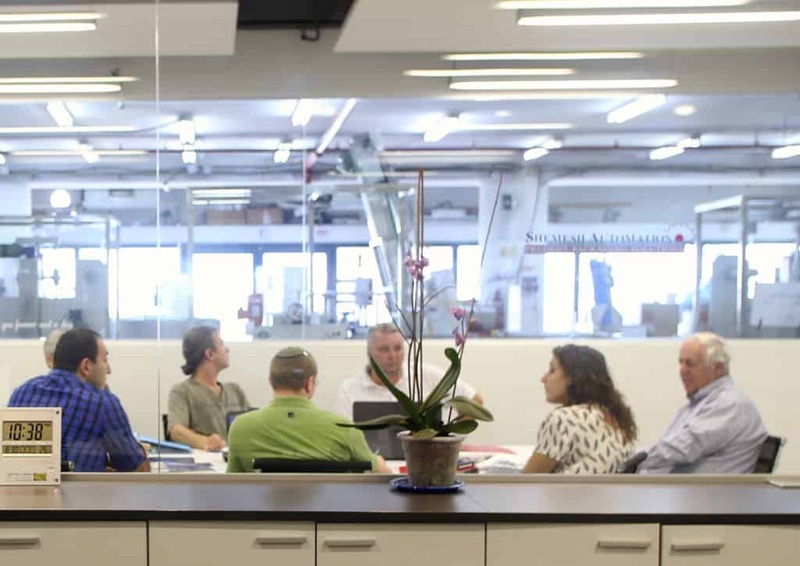 Our representatives are positioned strategically across the globe to deliver expert customer services and a wide range of after sales support. 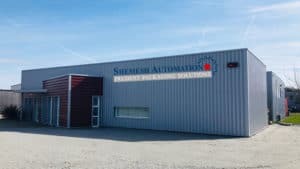 Click on the red dots below for full details of your nearest sales and support expert. 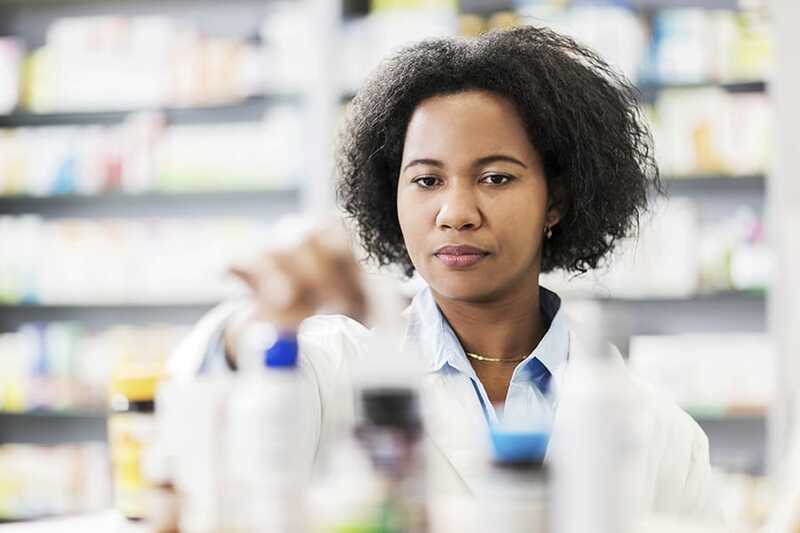 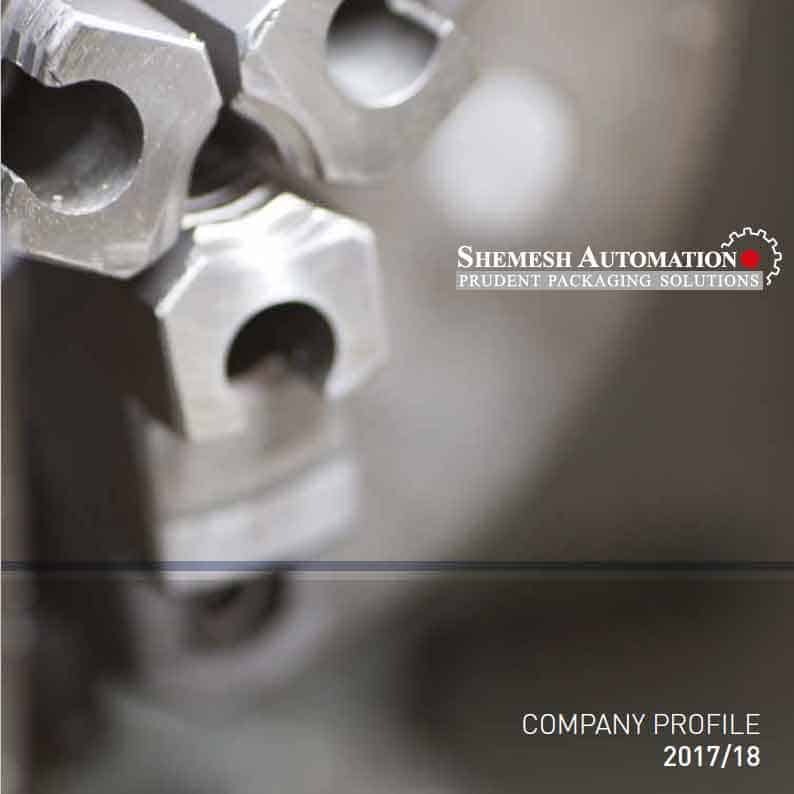 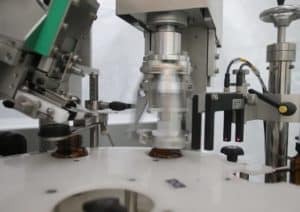 Discover more about the career opportunities currently available with Shemesh Automation and see where you could fit in.